NEW DELHI (PTI): There will be a further delay in the launch of India's second mission to the moon Chandrayaan-2 and it may be no sooner than January, according to a top official. 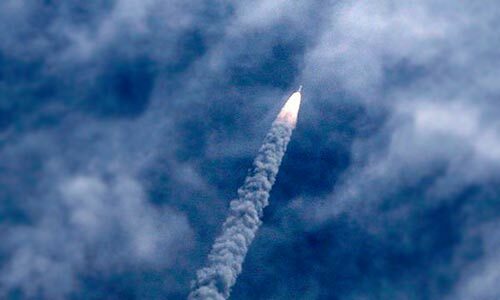 The postponement of the ambitious mission from October comes in the wake of the Indian Space Research Organisation (ISRO) facing two setbacks in less than a year. The launch of the mission was first planned in April. Earlier this year, the ISRO had launched GSAT-6A, a military communication satellite, but lost communication with it. Following this, the ISRO also recalled the launch of GSAT-11 from from Kourou, French Guiana, for additional technical checks. 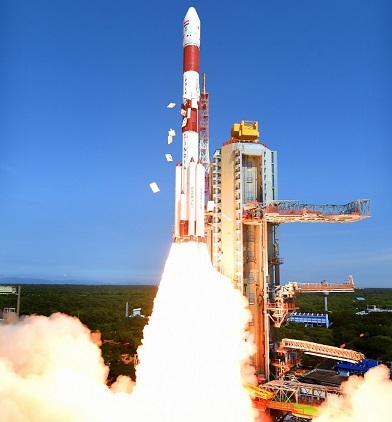 Last September, the PSLV- C39 mission, carrying the IRNSS-1H navigation satellite, failed after the heat shield refused to open and release the satellite. 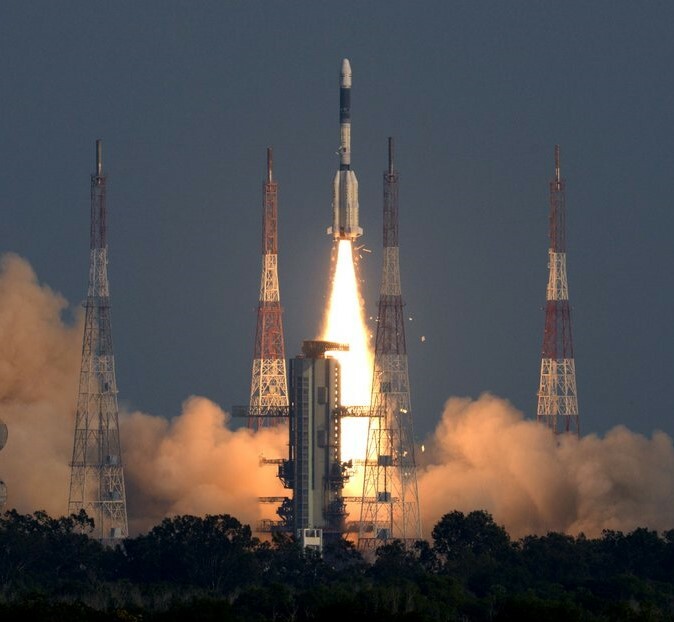 The ISRO is treading a cautious path after these two setbacks as Chandrayaan-2 is one of the crucial launches for the space agency, particularly after Chandrayaan-1 and Mangalyaan (Mars Orbiter Mission). It is also ISRO's first mission to land on any celestial body. "We don't want to take any risk," said the official, requesting anonymity. The official added that there are certain windows during which the mission could be launched. 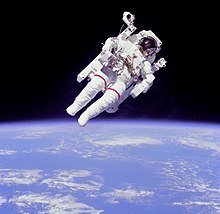 The next launch window is likely to be in January. Repeated attempts to solicit a response from ISRO Chairman K Sivan were not successful. 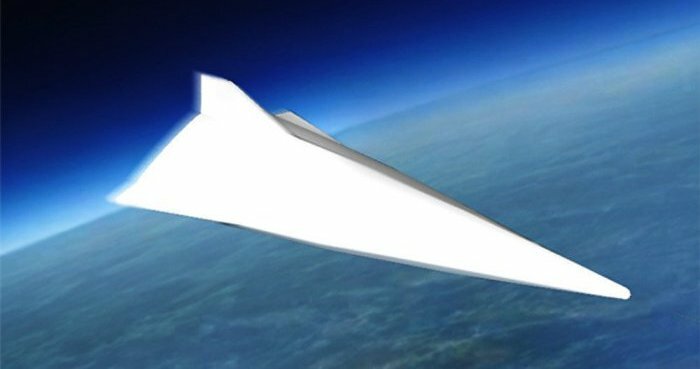 In April, Sivan informed the government about the postponement of the launch to October-November. A national-level committee to review Chandrayaan-2 recommended some additional tests before the mission could take off. 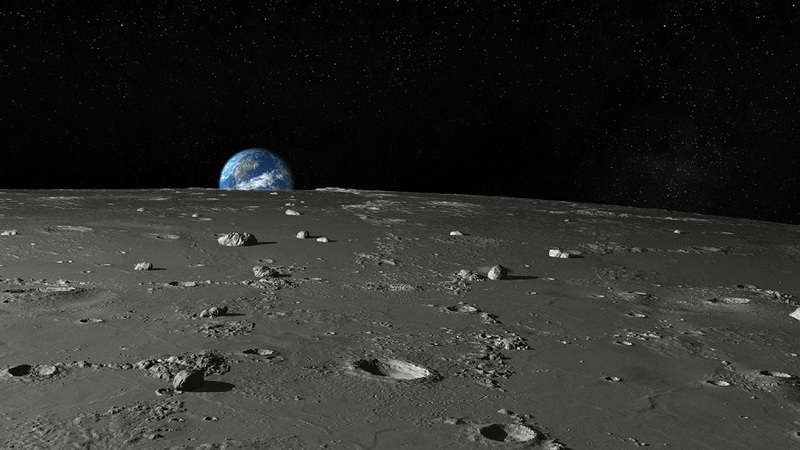 Chandrayaan-2 will be ISRO's first time attempt to land a rover on the Moon. The rover of India's second lunar mission, costing nearly Rs 800 crore, will be made to land near the yet-unexplored south pole.